This revision aid will be of great practical benefit to all radiology trainees studying for their professional examinations. The carefully structured questions and answers will enable trainees to undertake a systematic assessment of their knowledge, as well as highlighting areas where additional revision is required. 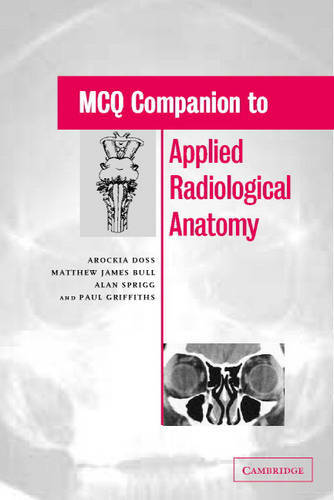 Developed to complement its highly illustrated parent text, Applied Radiological Anatomy, both books can be used together or independently of one another. The choice of questions are relevant and useful for radiology trainees world-wide.